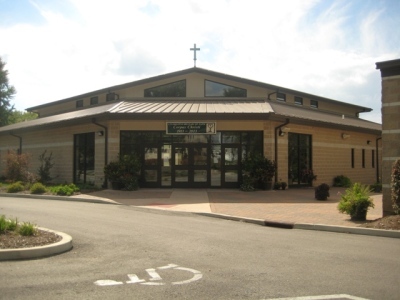 Corpus Christi Catholic Church – No food pantry, but they do take food collections for St. Louis. Faith Family Church – No food pantry, but they do take food collections and distribute to needy families in East Saint Louis. Spring Valley Baptist Church – Has a food pantry on Saturdays. Hours: Second and Fourth Thursday of each month from 9:00am – 11:30 am. Must be a resident of Whiteside School District in order to use this pantry. Must have proof of residency to the school district such as photo ID with address or bill with their name and address.